Hillman's telescoping magnetic pick-up tool is a must for every tool box. When collapsed, it fits in your pocket. 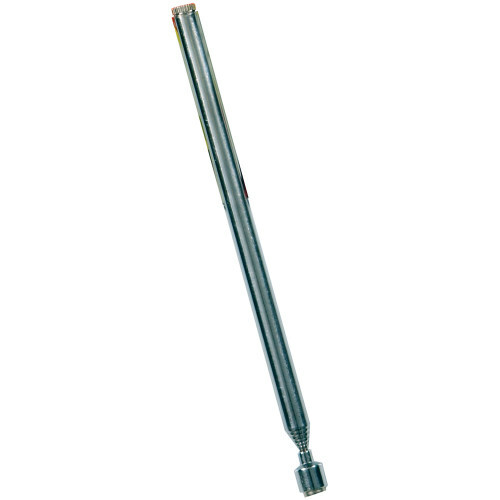 The length can be manually adjusted up to 25 inches long. 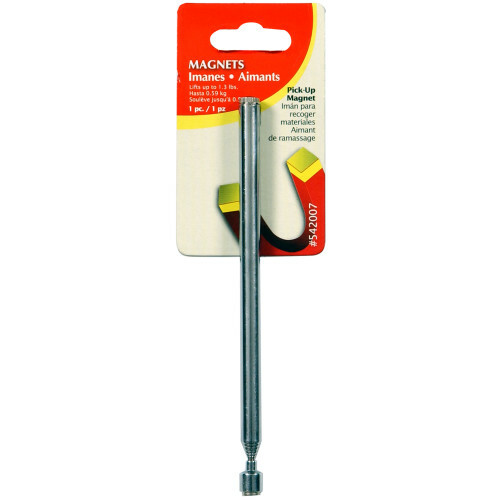 Perfect for retrieving dropped nails, screws, nuts, washers, etc.